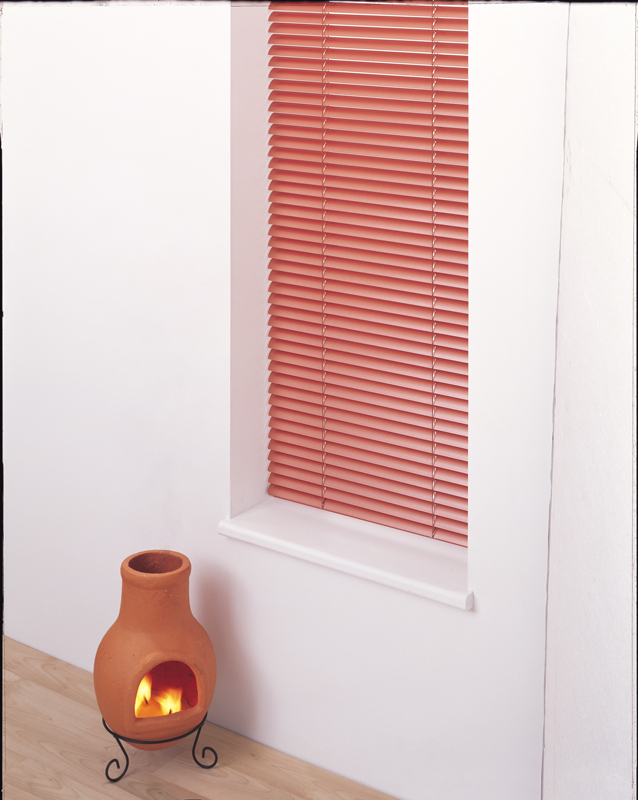 Venetian blinds from Red Rose Blinds allows you to adjust lighting levels instantly by altering the angle of the slat. Venetian blinds installed using Perfect Fit operate with the window in a way that only they can - improving performance and increasing flexibility. 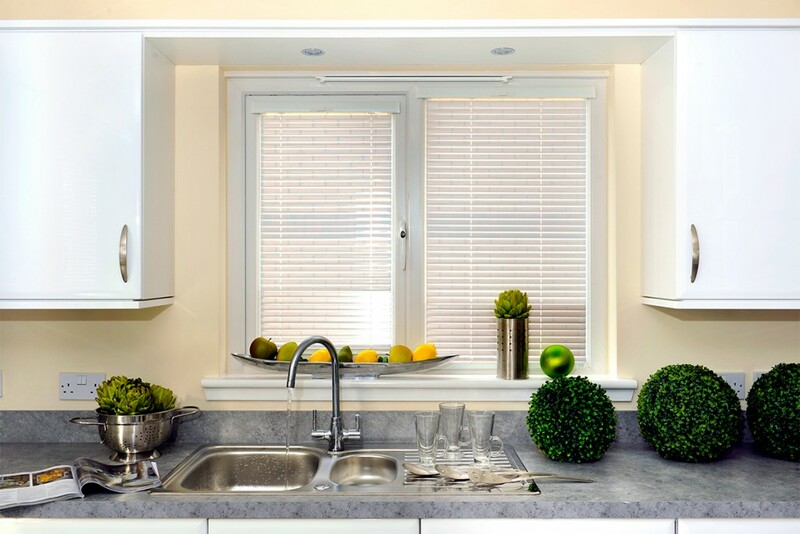 Venetian blinds is classic window blind allowing you to adjust lighting levels instantly by altering the angle of the slat. 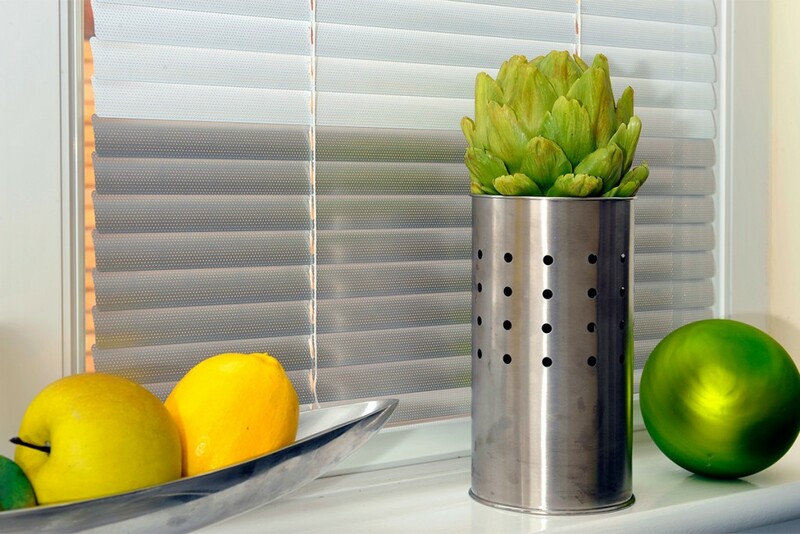 Slatting is available in either wood for a traditional feel or aluminium for a more contemporary look. 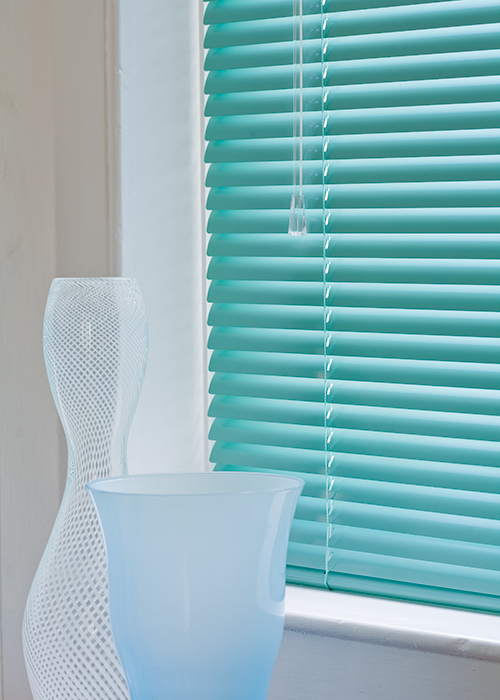 Venetian blinds are available in a variety of slat widths and colours to suit contemporary or more traditional homes. 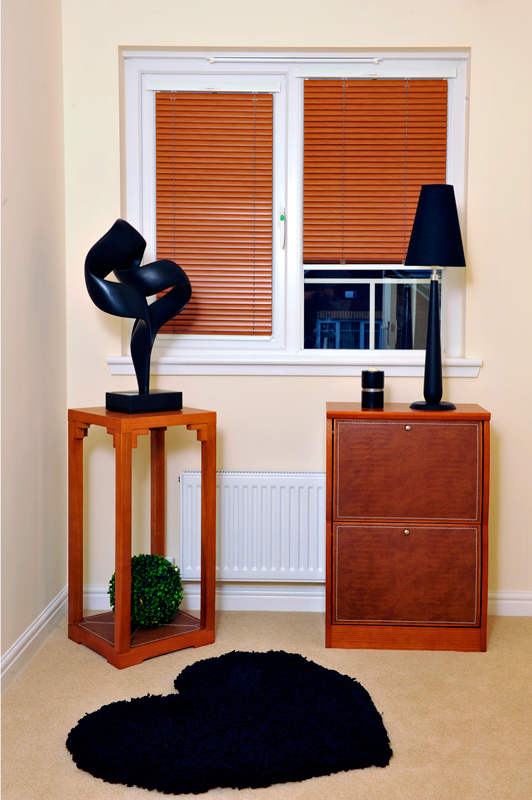 Our unique installation system Perfect Fit Blinds allow Venetian blinds to be installed without drilling or screwing into the window or surrounding plasterwork. Venetian blinds installed using Perfect Fit operate with the window in a way that only they can – improving performance and increasing flexibility. What are the lead times for getting venetian blinds installed? 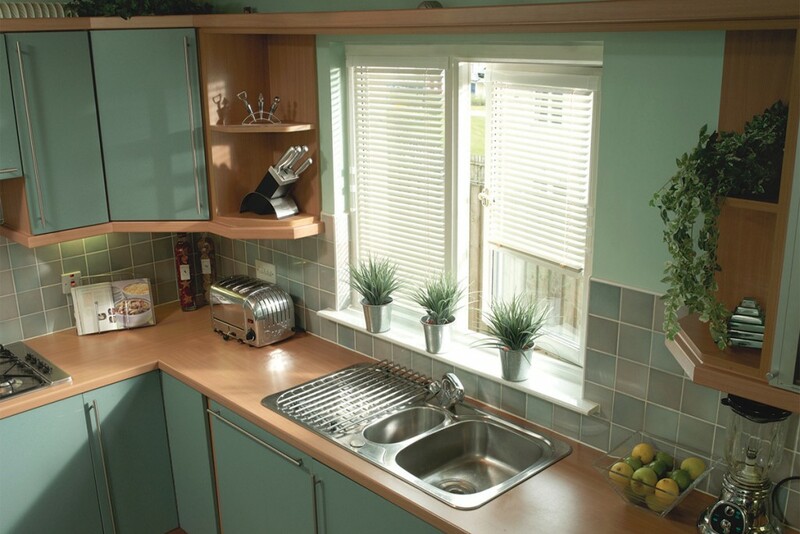 Most venetian Blinds can be manufactured and installed within 10-14 working days. 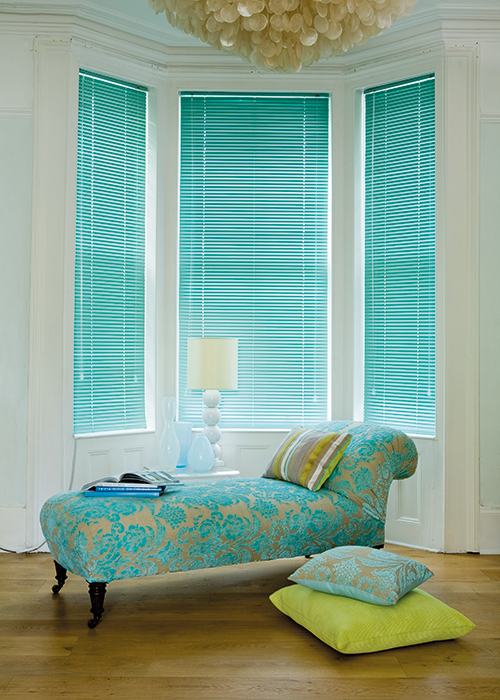 Telephone 01772 655666 for help and advice on our range of venetian Blinds. 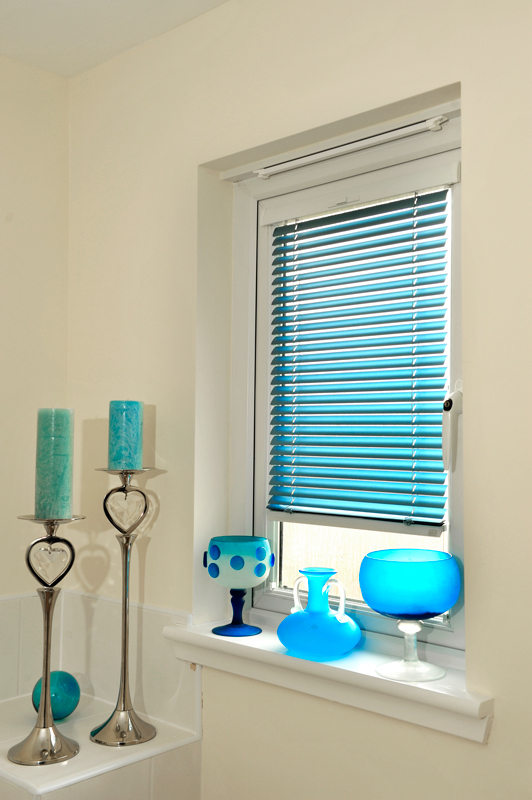 Can we see your venetian blinds on display in your showroom? 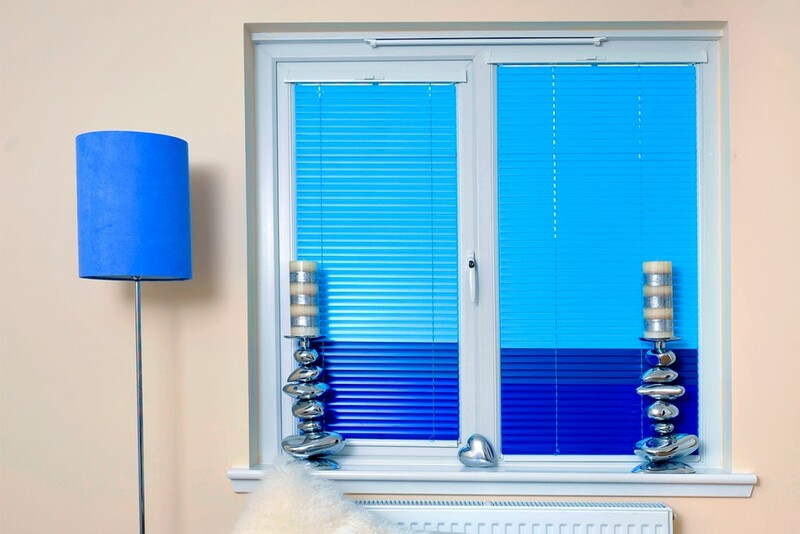 We have a large showroom in Preston that showcases very latest venetian blinds giving you the chance to view a huge range of styles and colour options designed to fit perfectly with your home and budget. Do you repair old venetian blinds? We can repair minor faults on most venetian blinds depending on age. Call into our showroom for further info or telephone 01772 655666 for help and advice. Is there any extra charge for installing my venetian blinds? 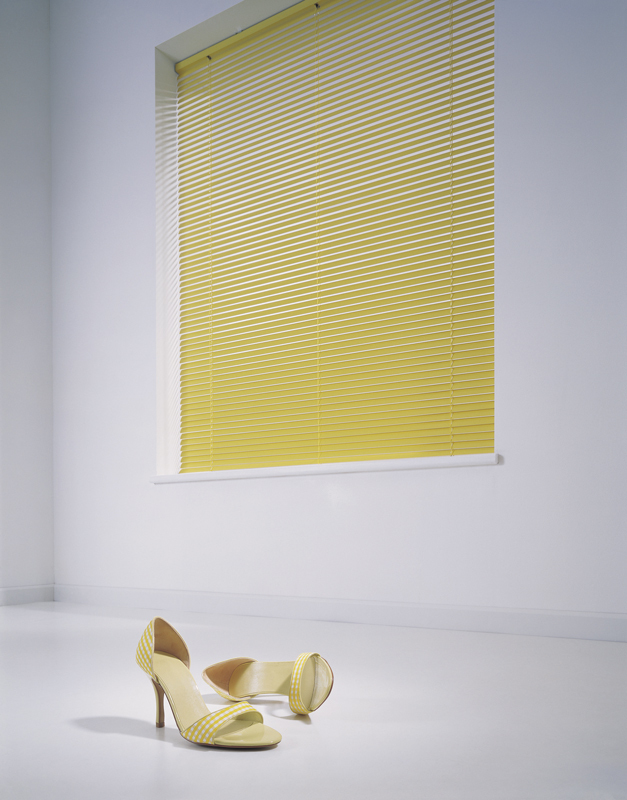 No, we install all our blinds free of charge – telephone 01772 655666 to book your free design appointment.